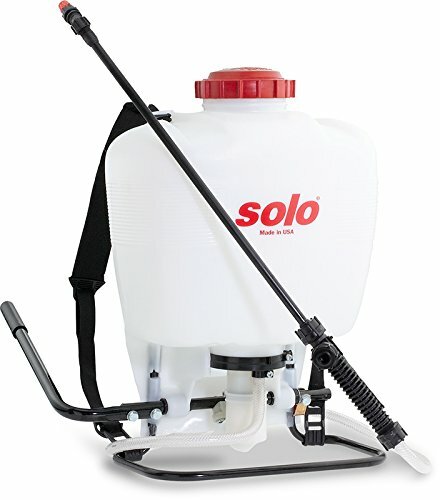 Ultimate Backpack Sprayer Buying Guide, Deals, Reviews and More for 2017. 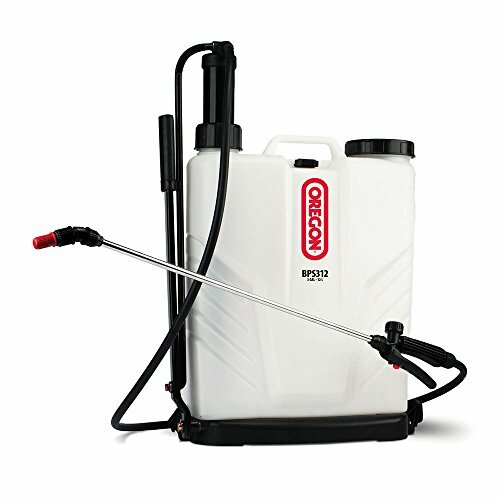 If you have already done some preliminary shopping then you know that Backpack Sprayers (also known as weed sprayers, garden sprayers and chemical sprayers) vary in price range. You can find the cheapest Backpack Sprayers under $100 and the best high-end chemical sprayers and see that there is a price range for every budget. On the cheaper side, these models are engineered to handle smaller sized areas. The more expensive versions are heavy-duty models that are used for commercial purposes or when you have a lot of area to cover. There are pump sprayers where you have to manually pump out the chemicals with each spray and there are battery operated units which eases your work load and all you have to do it charge the battery, turn it on and direct the flow of the spray. 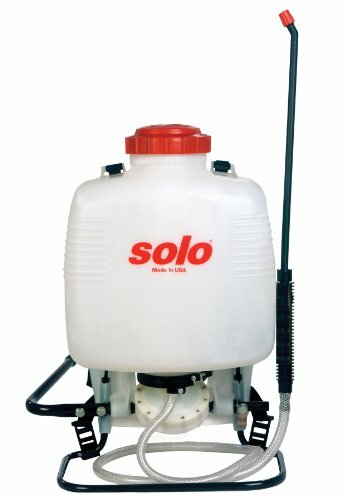 When all is said and done, there are only two things that you need to consider before buying a Backpack Sprayer: how often you will be using the sprayer and how large (or how big of a job) you have to do. In our ultimate Backpack Sprayer buying guide below, you’ll learn all about what type of Backpack Sprayer YOU need, learn about pump, piston, diaphragm and rechargechable battery powered electric Backpack Sprayers as well as see the best deals on Backpack Sprayers TODAY. 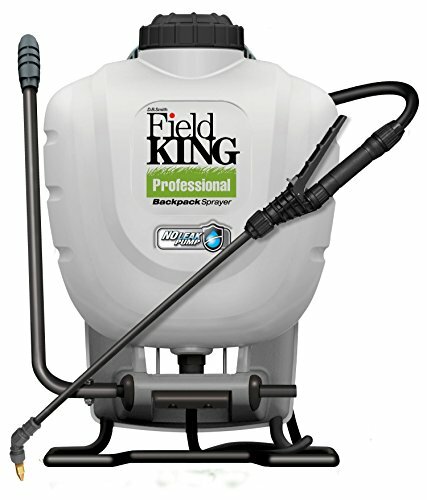 ==>> See ALL Backpack Sprayers on SALE TODAY Here. 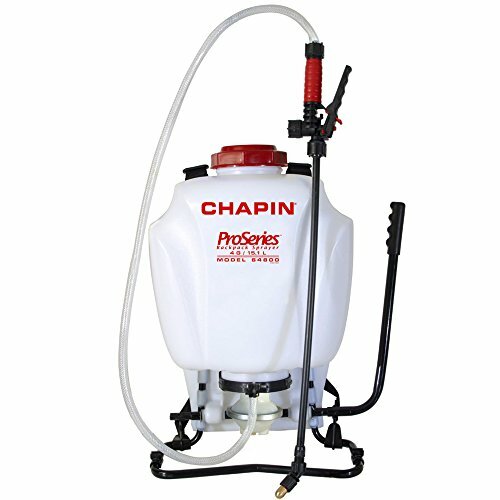 What Type of Backpack Sprayer Do I Need? 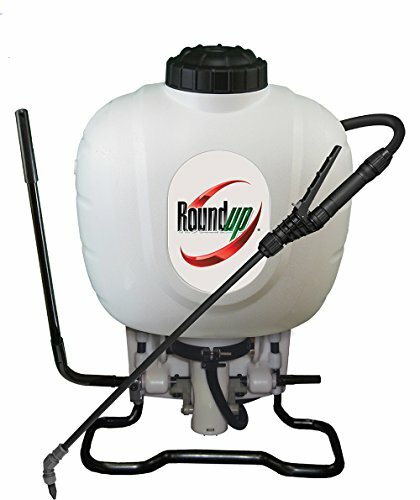 One of the main deciding factors when choosing the best backpack sprayer for your needs is how much lawn, garden or area do you need to spray at a time? Needless to say, the more area you have to cover, the larger the tank and the more gallons of chemicals you will need to use. How Much Pesticide, Herbicide or Weed Killer chemicals do you need to carry with your sprayer? Battery powered sprayers are wonderful. Your arm doesn’t get tired from pumping all day. No matter how big and strong you are, doing all that pumping does wear on your shoulder, arm and neck. The first time you use an electric sprayer you will never go back to a manual hand pump sprayer. 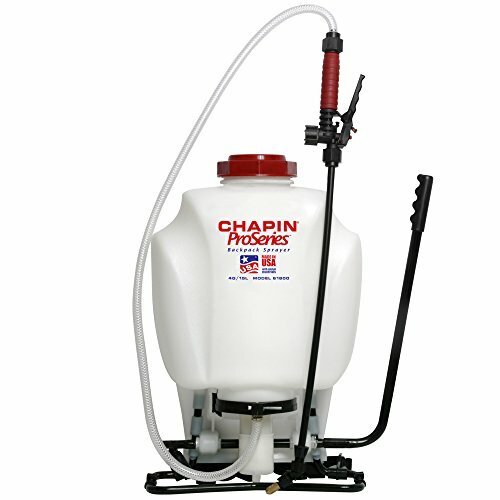 Chapin uses the Black and Decker 20 volt lithium battery to power their sprayers and has an extra large wide mouth opening (6″ vs 4″ from other brands). Customer reviews are very high. Click Here for pricing and more info. 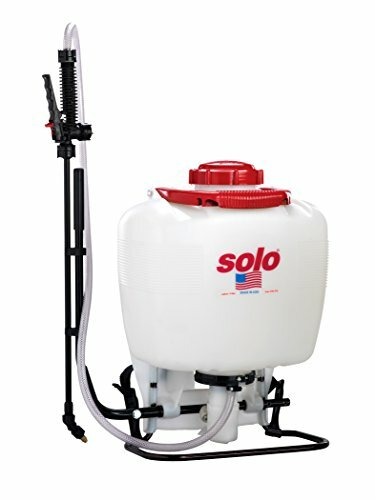 This Solo sprayer has a bigger tank than the other two, so when you fill it the weight will be significantly heavier. It has a toggle switch to give you a choice of pressure – either 32 psi or 62 psi. Click here for pricing and for more info. 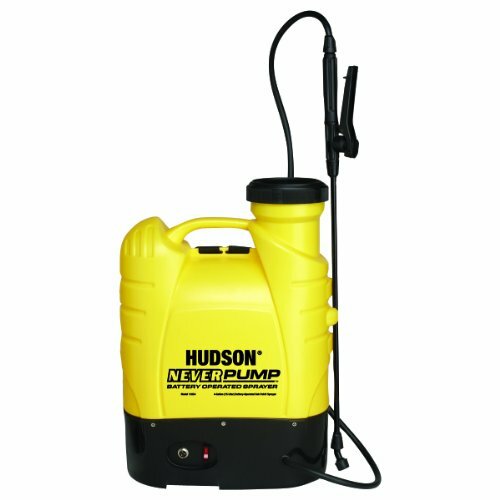 The Hudson Never Pump Bak Pak sprayer can spray for 10 hours on a single charge. It takes 9 hours to completely charge the battery, but once you have it charged, it works all day long for you. Comes with 4 different spray nozzels. Click Here for pricing and more info. 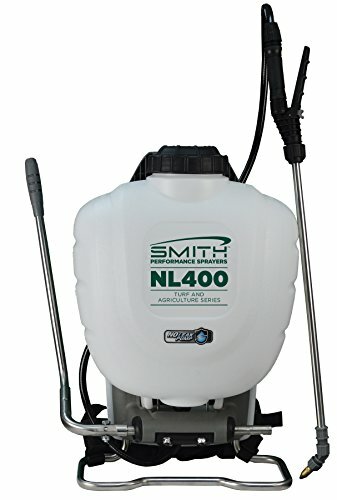 Of all the backpack sprayers on the market, there are more 4 gallon backpack sprayers to choose from. So when making a selection, make your pick based on your needs (fertilizer, pesticides, insecticides, cleaning, etc). If you are going to use the same sprayer for different uses, make sure that you thoroughly clean the sprayer, hose and wand so that you do not contaminate the solutions. You do not want to spray pesticides and then use the sprayer again to fertilize different plants. 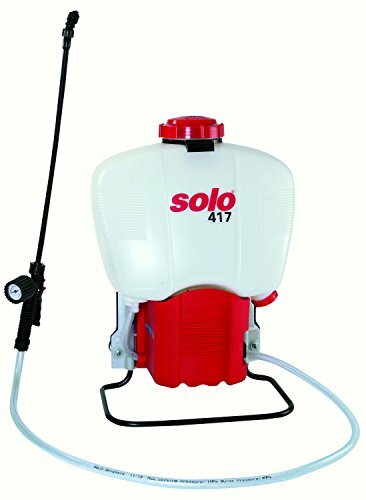 There aren’t as many 5 gallon backpack sprayers on the market due to the fact that once you fill them, they get to be quite heavy and all that weight is really tough to carry around. If you do commercial spraying and are doing it day in and day out, it is hard on your back and shoulders to carry the weight. 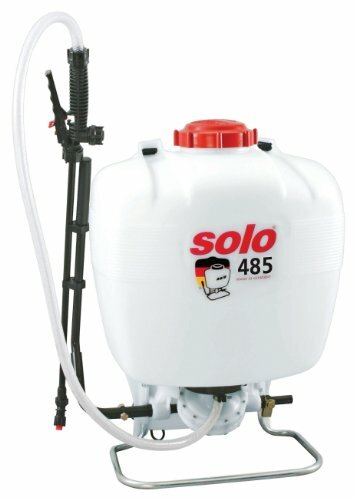 For those of you to want a 5 gallon sprayer, here are your best options…. For something lighter and less chemicals to carry around, a 3 gallon tank is something to consider. All are manual pump sprayers with padded shoulder straps (no back padding). Click on the pictures for more information, reviews and pricing. And once you have narrowed down which backpack sprayerss you are interested in buying, be sure to read all available snow blower consumer reports, ratings and reviews. 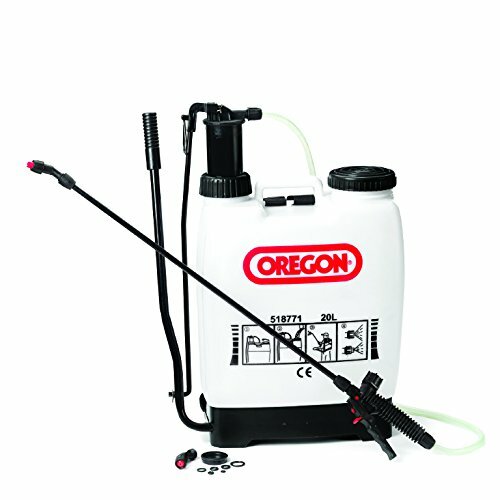 A piston pump sprayer is capable of creating a higher pressure than a diaphragm pump and as such to produces smaller droplets and can spray further which is great for trees and taller shrubs. 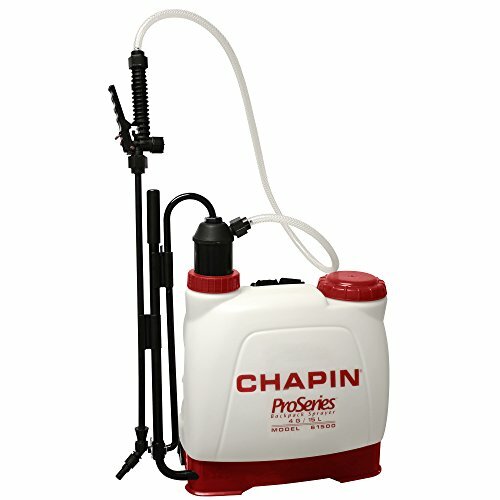 A diaphragm pump sprayer is an enclosed system inside the tank and is designed to be resistant to chemicals (which is great for bleach and disinfectants). If you are spraying something more corrosive or gritty, then you will need to use a diaphragm pump. The diaphragm pump has lower pressure than a piston pump. Battery powered sprayers have been a great invention to the industry, especially for folks to do a significant amount of spraying. Charge your battery overnight and spray all day long. No need to wear out your wrist and arm. They also provide a steady and even pressure to get the job done so much faster and easier. Easy to operate too. 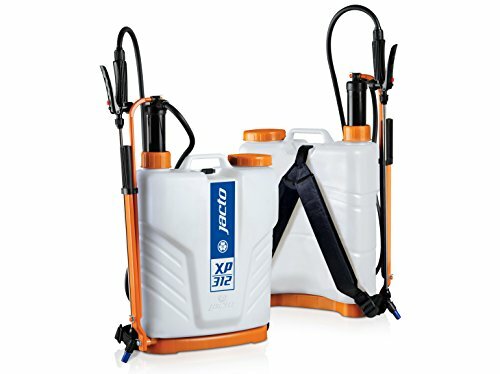 The piston pump backpack sprayers, diaphragm pump backpack sprayers and battery operated backpack sprayers all have their different advantages and disadvantages. The type that you should end up purchasing should depend on amount of usage and type of spraying that needs to get done. And once you have narrowed down which backpack sprayers you are interested in buying, be sure to read all available backpack sprayers reports, ratings and reviews. No job is too small or too big for a backpack sprayer. 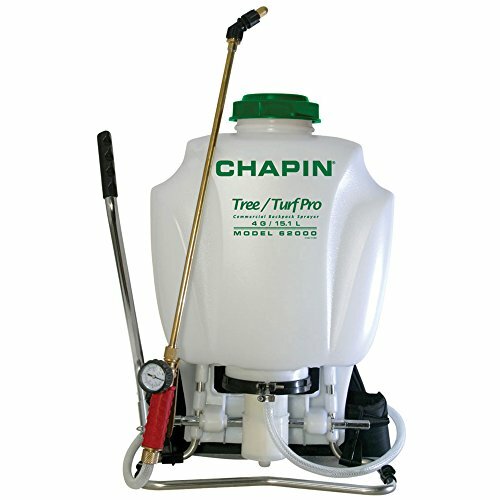 From the humblest garden spraying to the heaviest orchards, there’s a sprayer designed to get the job done in the most efficient and comfortable way. 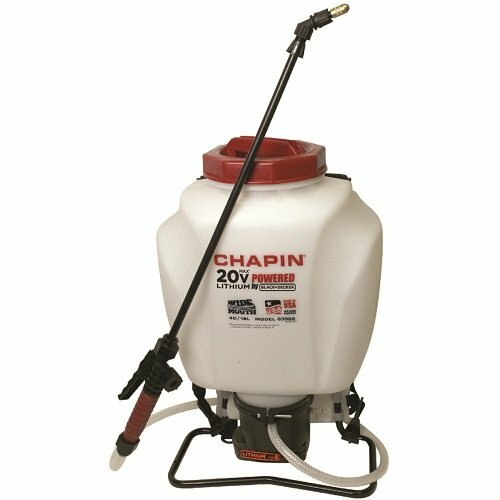 Here is a look at several brands of backpack sprayers and what you should know before making that first purchase. 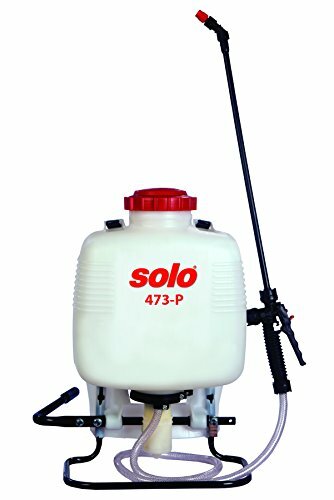 We found a very helpful web page that shares all the best backpack sprayers, weed sprayers, chemical and bleach sprayers on sale.